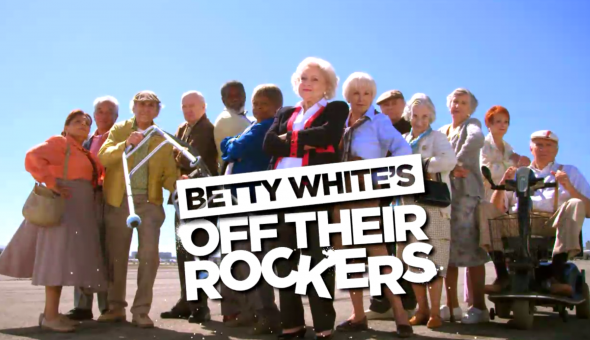 NBC may have cancelled Betty White’s Off Their Rockers after two seasons but Lifetime is picking it up, reports THR. White will return to host the third season of 20 new episodes. They’ll start airing some time in 2014. What do you think? Are you glad to hear this show is coming back? Will you watch on Lifetime? 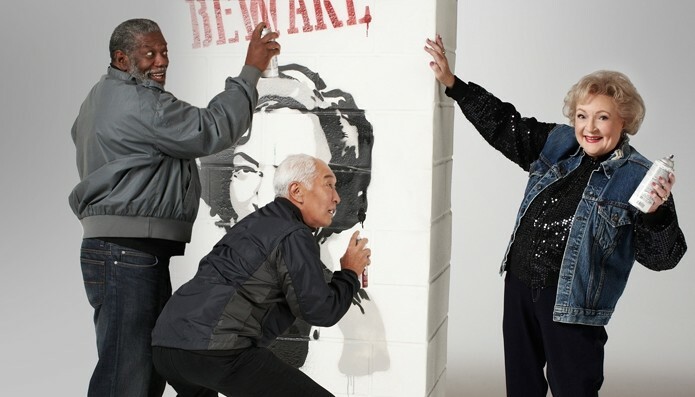 Betty White’s Off Their Rockers: Cancel or Keep It? The Firm: To Be Cancelled on Saturdays Too? Stop taking of the shows that make people laugh, what wrong with you. YES!, Very Much! I just love that Betty! LOVE THIS SHOW. I will watch it. I love ‘Off Their Rockers’! I’m so happy Lifetime picked the show up. I’ll be watching! Sorry Betty, but this one day job you should quit! Why would any network want to revive that crap? 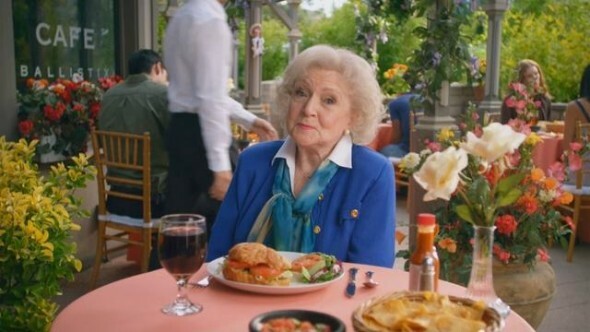 I love Betty White (who doesn’t) and I will be watching on Lifetime! NBC’s loss!!! !